indicator stays on. Release the Code Search button. The red indicator blinks, then stays lit. after a valid code entry, the red indicator turns off. For an invalid code, the red indicator flashes. Remote does not operate your product. 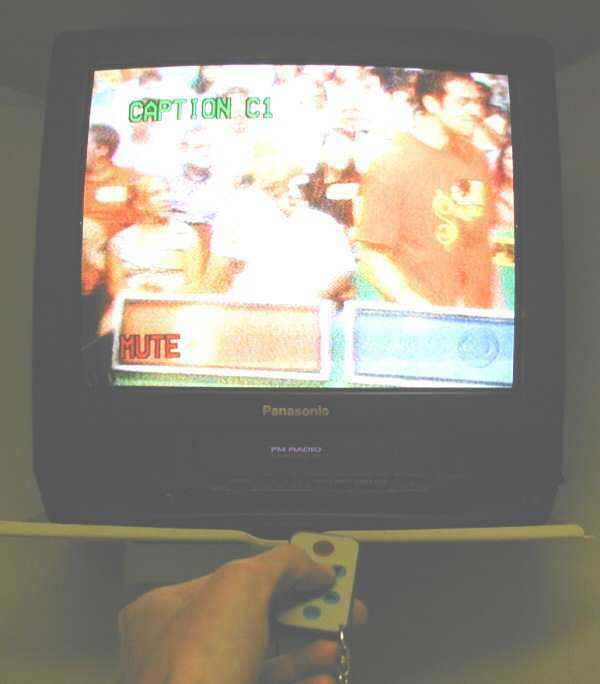 � Program the remote with a new code. 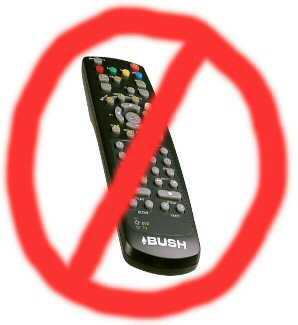 � Remote may not be compatible with your product. Remote does not operate some features of your product. 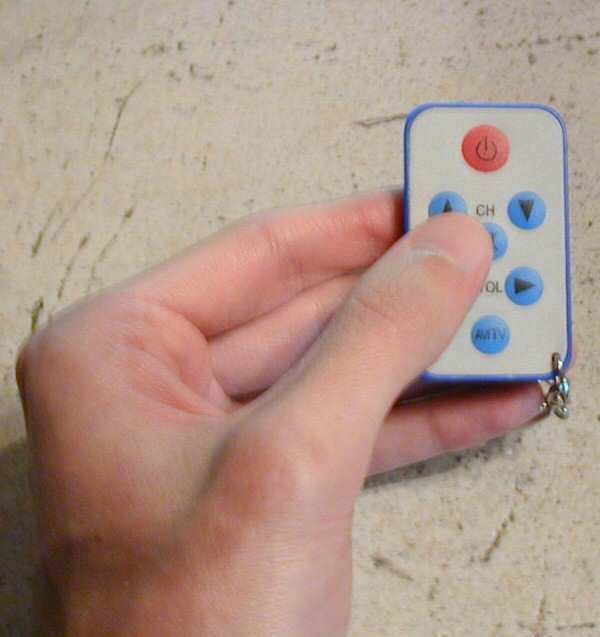 � Program remote with a new code. � Remote did not accept the code. DVD/VCR, or Satellite System, etc. product you want to operate). 2. 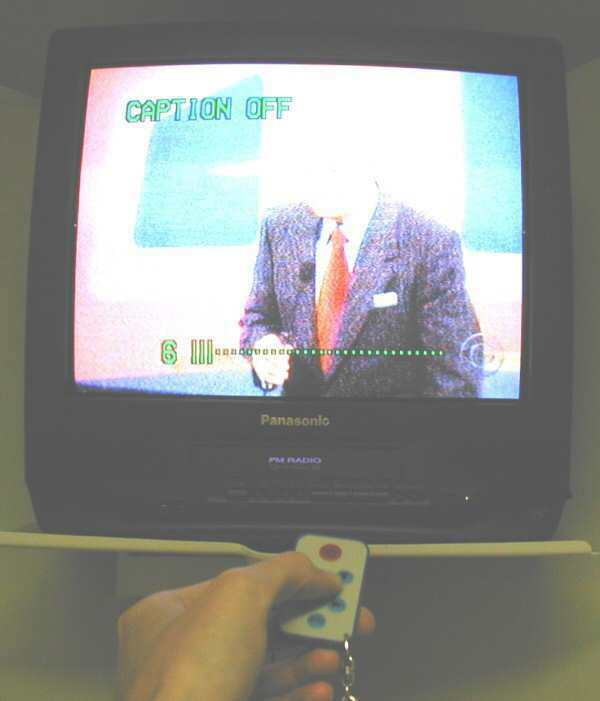 Aim the remote at the product. the features of your product. 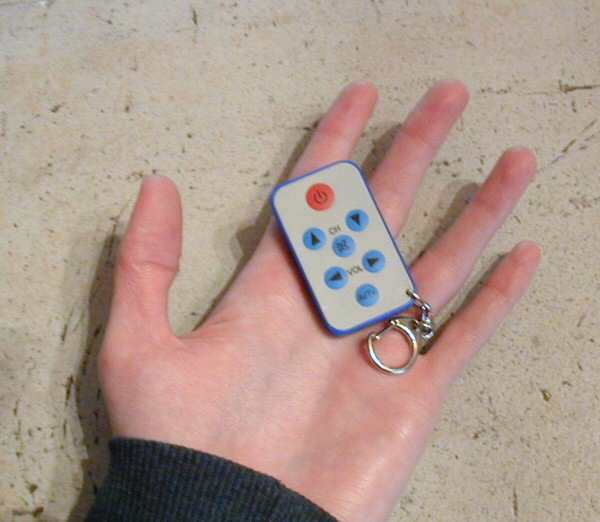 Our pocket sized remote will work on EVERY type of TV! No programming needed. Takes 3 seconds for setup!